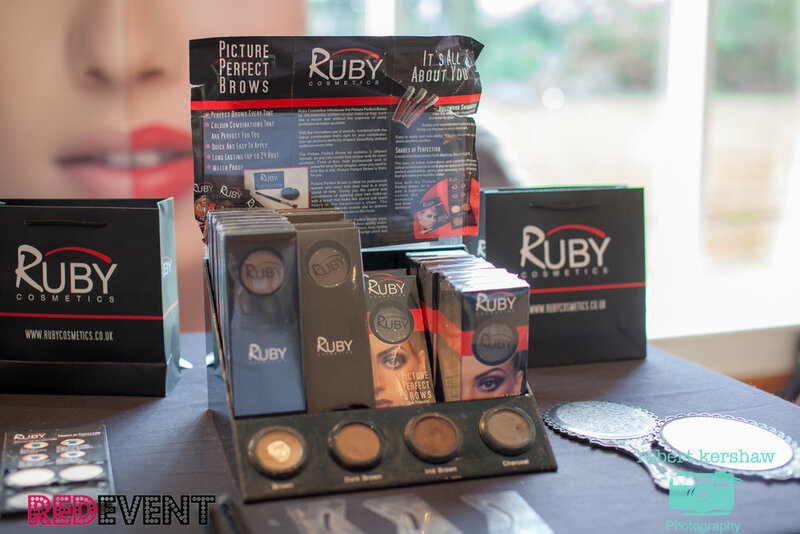 A fabulous 10% off Bridal & Bridal Party Make up at the Holiday Inn Ellesmere Port Wedding Fayre this Sunday! Not decided on your make up artist yet? DW Make up are offering 10% off Bridal & Bridal Party Make up on the day of The Holiday Inn Ellesmere Port Cheshire Oaks Wedding Fayre. 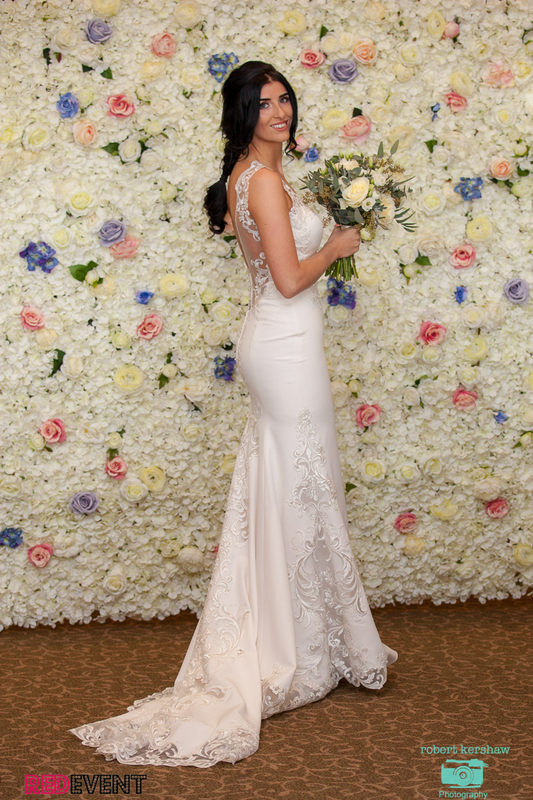 Come along to Danni's exhibition stand at our North West Wedding Fayre for friendly advice on your make up trends, match the colours to suit your skin tone, styles to suit your all important wedding dress and to book that special offer! 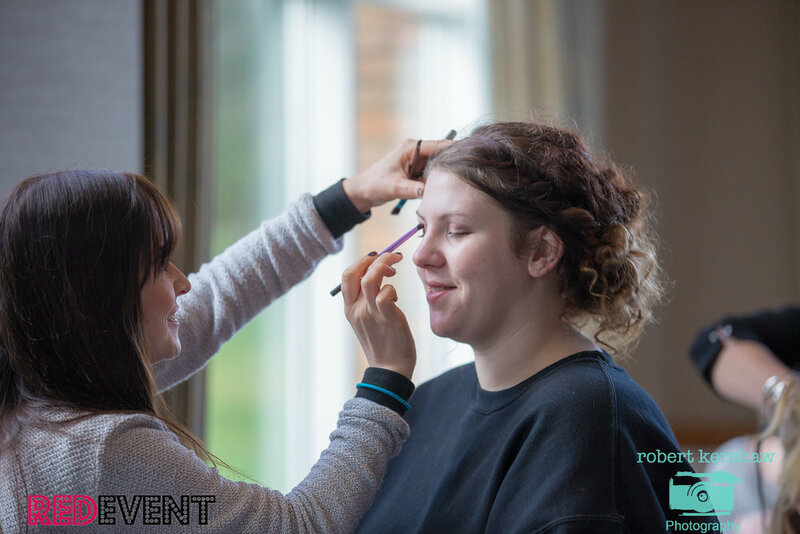 DW Make up will also be showcasing their make up designs on our catwalk shows giving you a taster of the trends in make up this Spring 2017 for the statement or more natural bride! Come along on Sunday 26th February 2017 to The Holiday Inn Ellesmere Port Cheshire Oaks Wedding Fayre claim this exciting offer or for more wedding ideas & inspiration and two stunning catwalk shows and enjoy an afternoon of wedding shopping and planning!! Free Entry and drink upon arrival! Bridal Reloved are offering a free veil with a wedding dress purchase when Brides Books an appointment on the day of our Chester Wedding Fayre this Sunday! 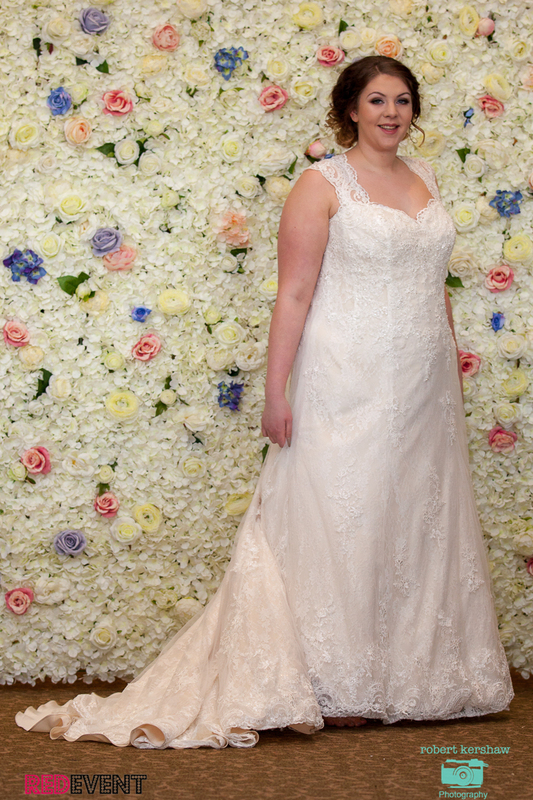 Bridal Reloved sells immaculate pre-owned wedding dress. These dresses are either brand new, ex-sample or worn once and cleaned. They also sell veils, tiaras and other accessories. 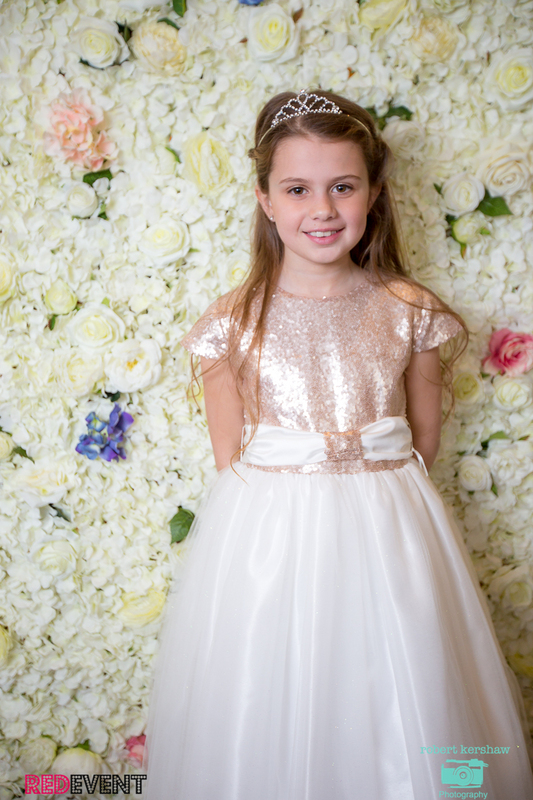 Bridal Reloved wants to help people spend less on their wedding without compromising design, style and class, which is why they only sell top designers. 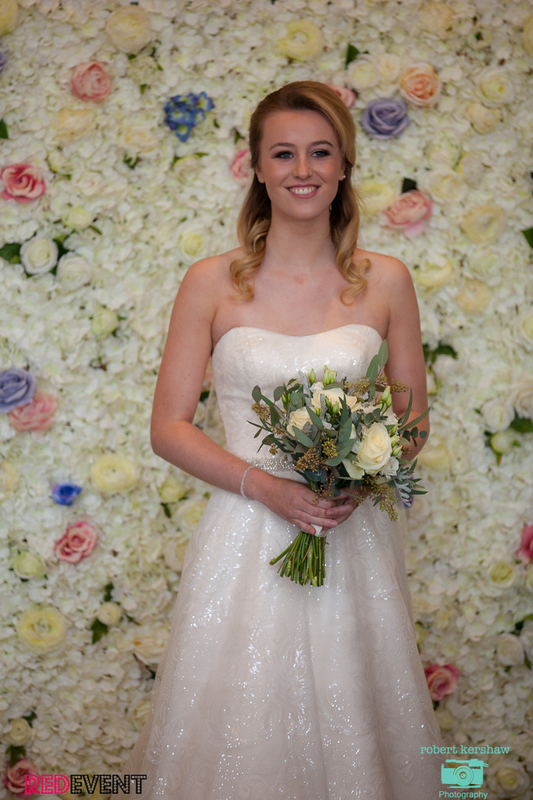 They currently have dresses by Jenny Packham, Maggie Sottero, Ian Stuart, Justin Alexander and Claire Pettibone to name a few. 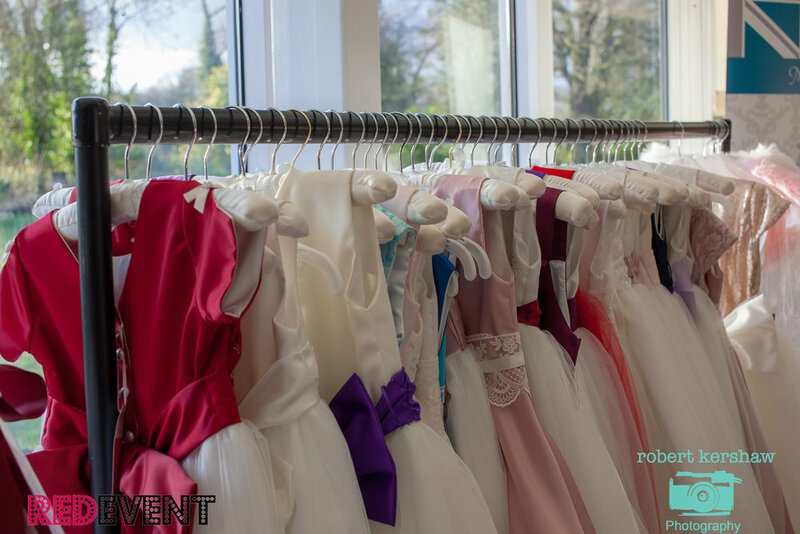 Bridal Reloved will be exhibiting and showcasing their stunning dresses and showcasing them on our catwalk shows (1:30pm & 3pm) at the Red Event Chester Wedding Fayre this Sunday 12th February 2017 at the stunning Cheshire Venue Macdonald Craxton Wood Hotel Spa. Bridal Reloved amazing special off is... They will be offering a free veil with a wedding dress purchase when an appointment is booked on the day! 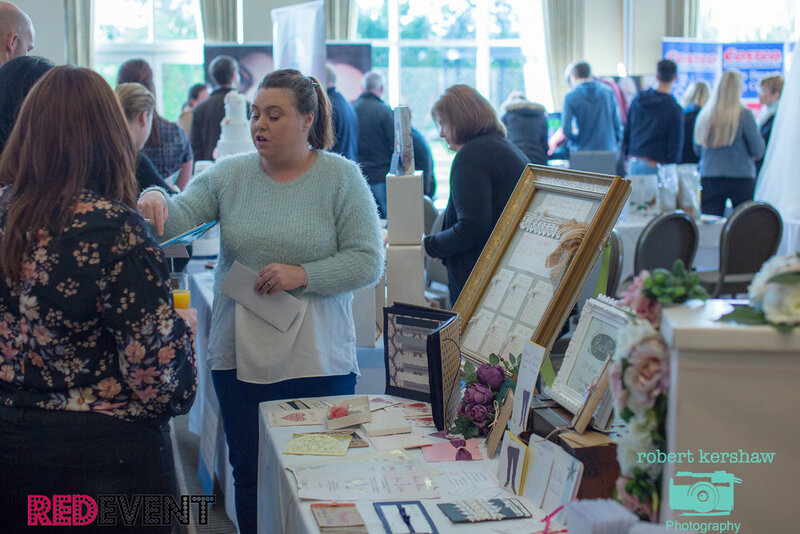 Whether you need to find your perfect wedding dress or you are just looking for wedding ideas or inspiration, come along to The Red Event Chester, North West Wedding Fayre for everything you need to plan a wedding all under one roof! 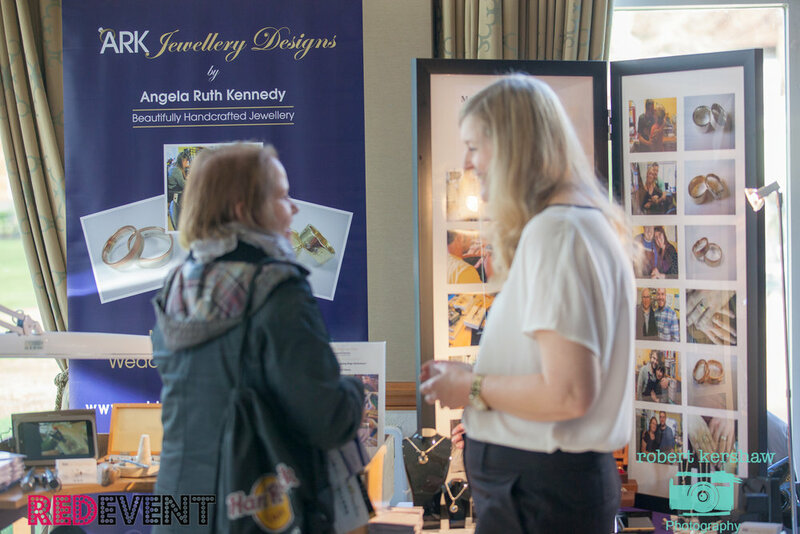 Chat with our Exhibitors about their special offers available over fizz and canapés enjoy ticking off your wedding 'to do' list, it really is not to be missed! 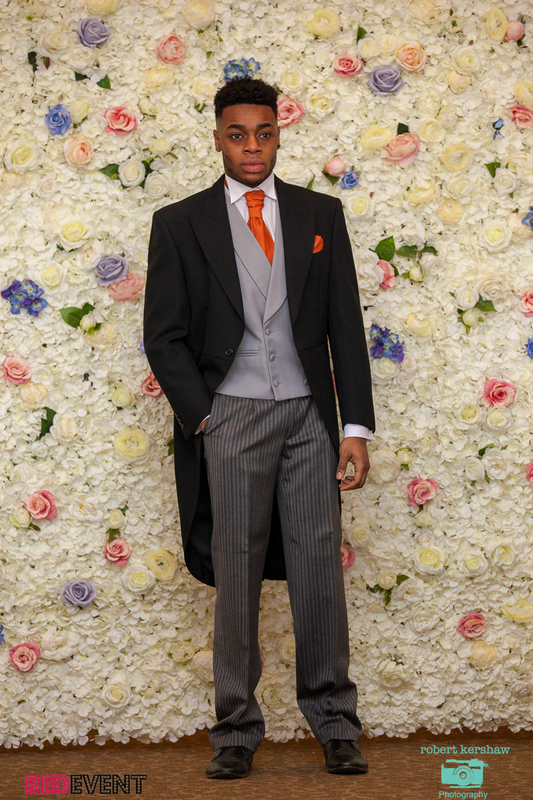 Entertain Your Wedding Guests With Fun Close Up Magic From Robbie Danson. 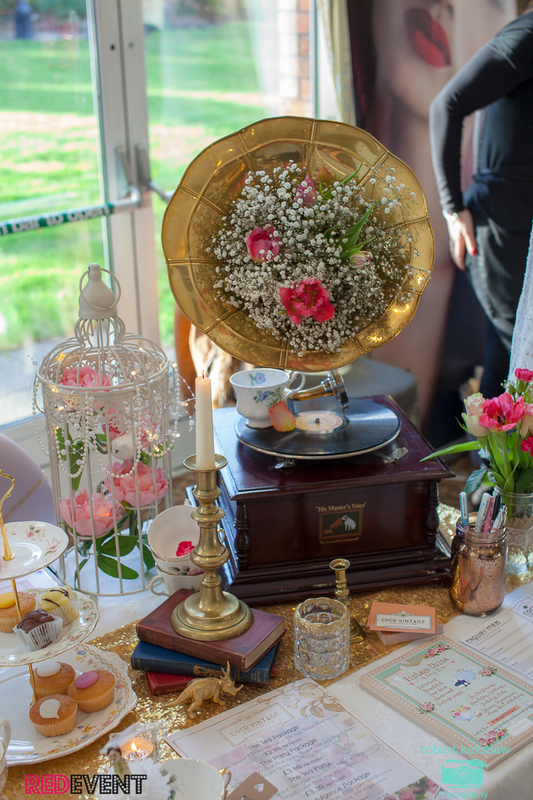 10% Off Your Booking At Macdonald Craxton Wood Wedding Fayre this Sunday! This Sunday 12th February on Valentines weekend Red Event will be bring you a fabulous Chester Wedding Fayre a the Stunning Macdonald Craxton Wood Hotel & Spa open from 12 - 4pm. 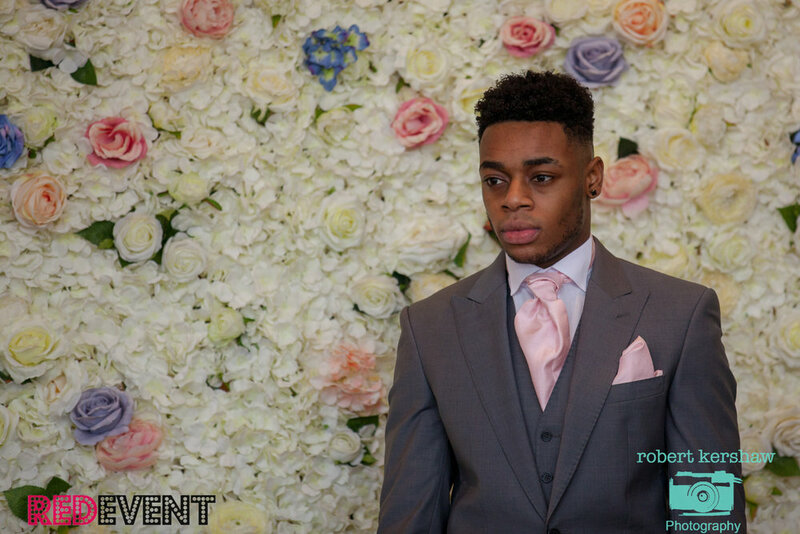 Robbie Danson will be performing his unique style of close up magic to entertain you and show you a taster of how you can WOW your guest on your wedding day. 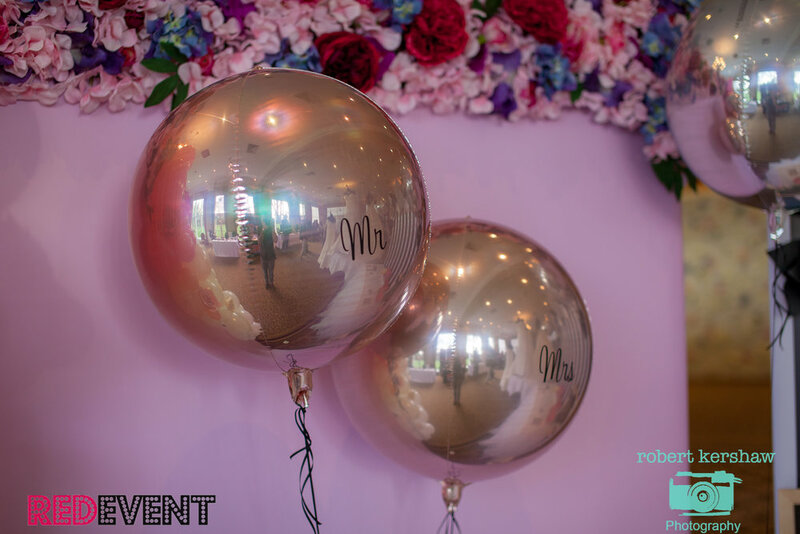 The comedy feel that Robbie brings to his act helps to put your guests at ease, generating many laughs along the way – ensuring that you and your guests have a memorable and fun time! 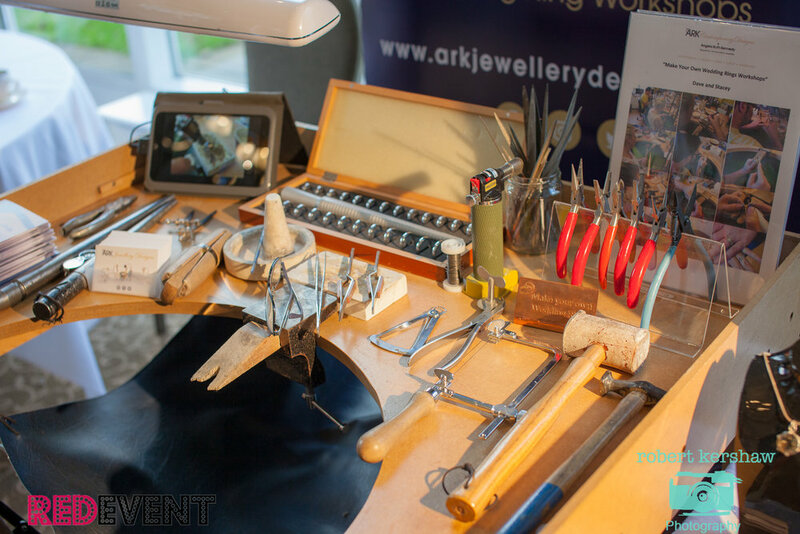 Come along this Sunday and meet Robbie along with 35 other Professional Exhibitors. 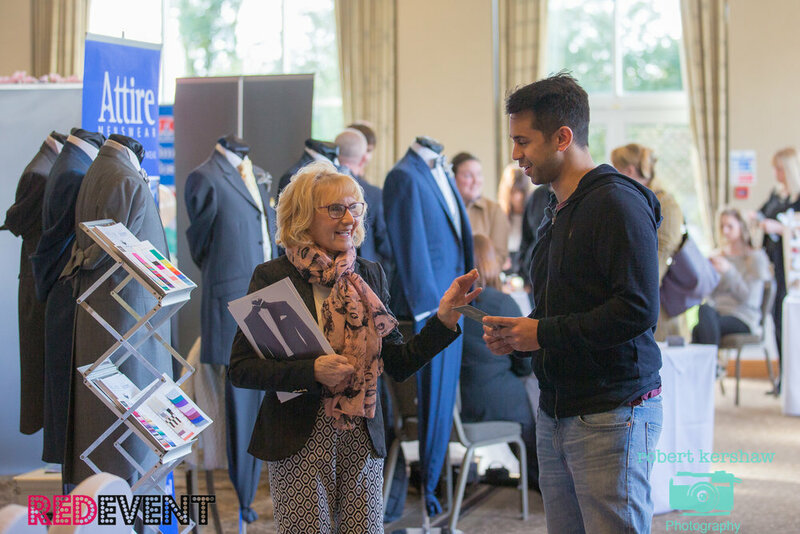 Book Robbie Danson Magician as your guest entertainment on the day of The Macdonald Craxton Wood Wedding Fayre Chester this Sunday 12th February and receive 10% off his normal price. 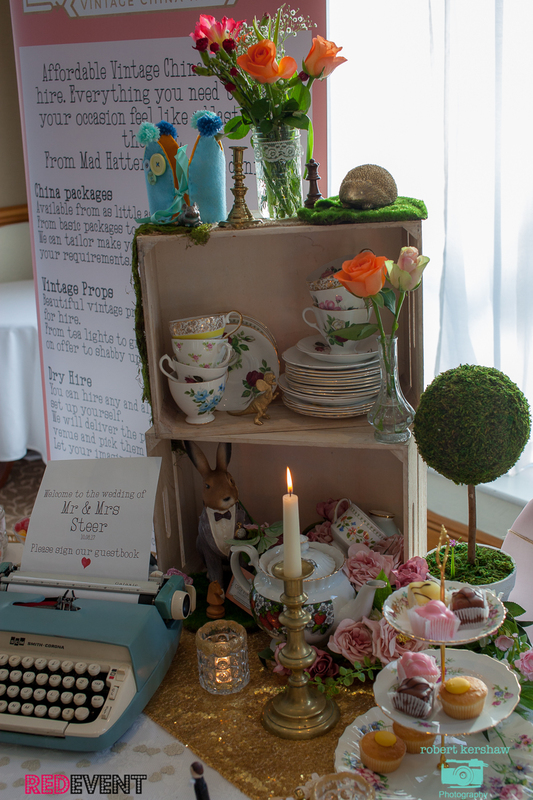 Special Offer at our Chester Wedding Fayre for a Sweet Treat! Purchase a Luxury Sweets Range for the price of a Standard Range Price from Glamour Booth! 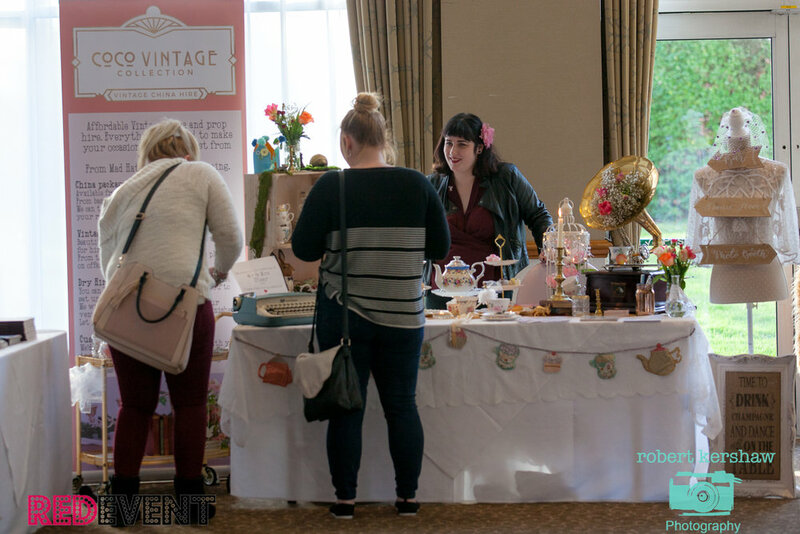 Glamour Booth will be exhibiting their Luxury Sweets Range at our Chester Wedding Fayre this Sunday 12th February at the Stunning Macdonald Craxton Wood Hotel & Spa. 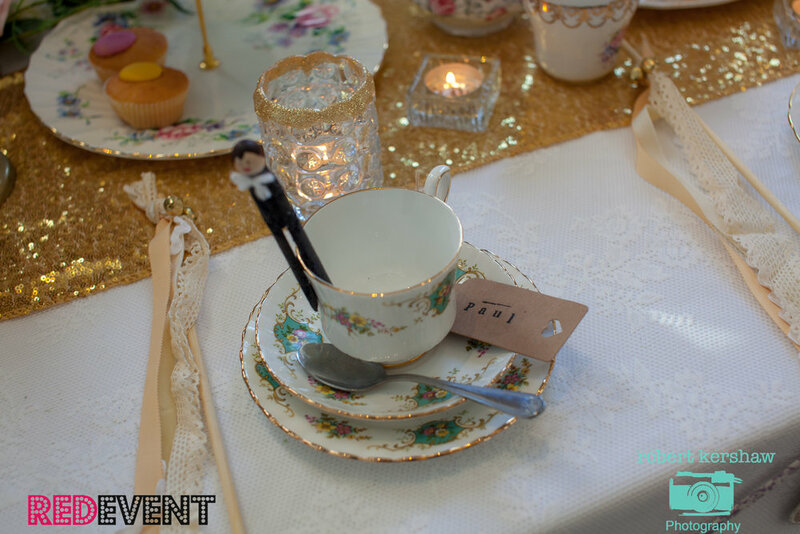 They have a fantastic offer for all brides & grooms looking for a sweet treat for your guests at your wedding (always a winner with the little ones!) Purchase a Luxury Sweet Range for the Standard range pricing! 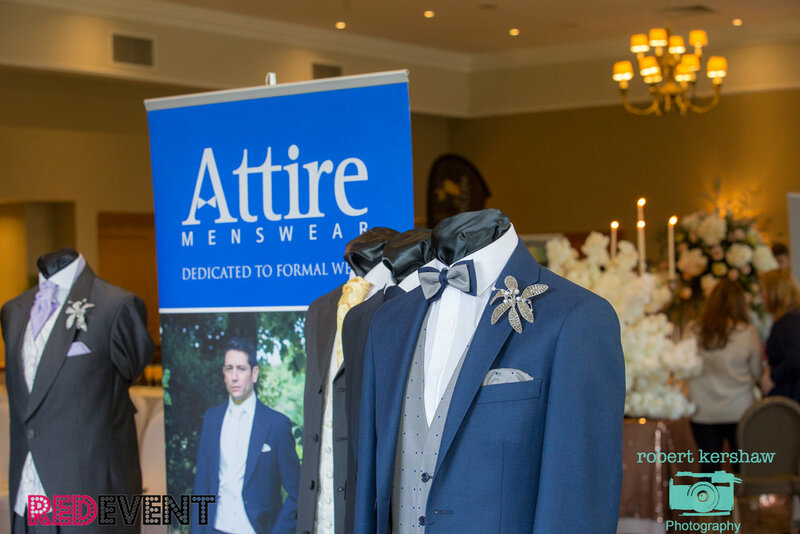 - Only at our Chester Wedding Fayre this Sunday! 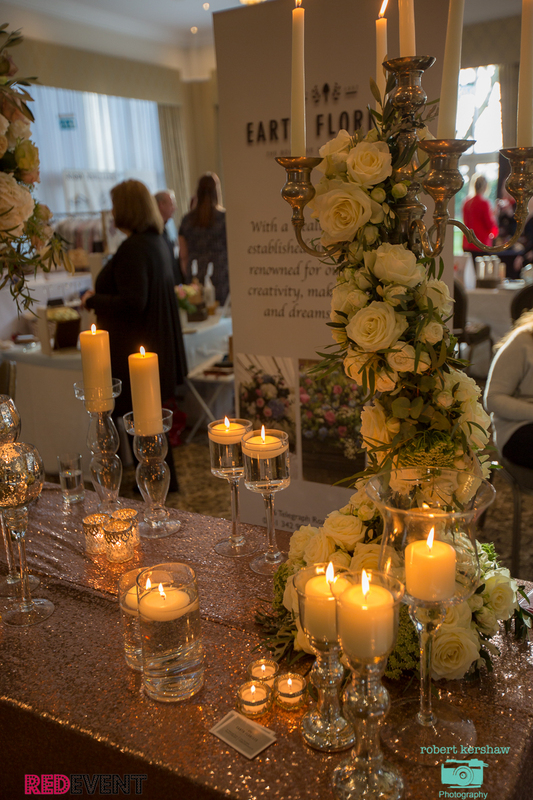 So come along to the Red Event Chester Wedding Fayre this Valentines weekend and Enjoy an afternoon of Wedding Planning, discussing your wedding Ideas with over 35+ of our professional exhibitors over a glass of fizz and canapés! 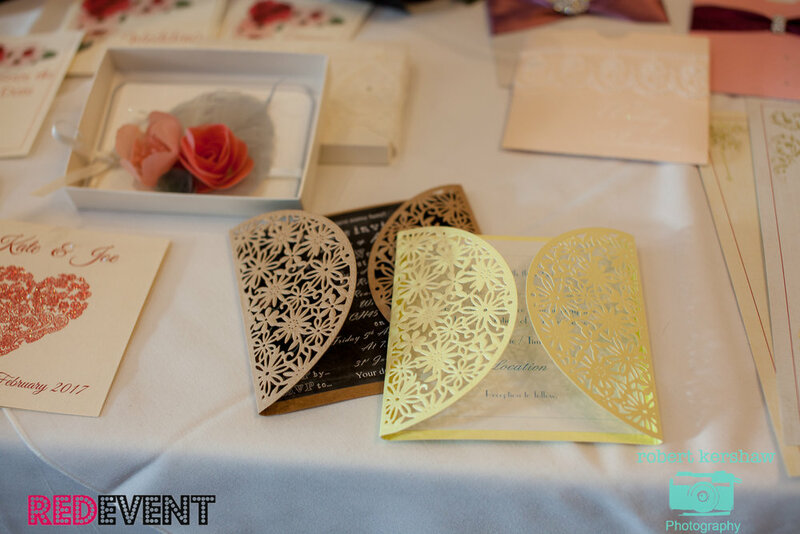 Pre register for our February Wedding Fayres to win prizes! Spa day for 2 including a 2 course lunch, glass of fizz plus 2 x 30 minute treatments per person to use at the Macdonald Craxton Wood Spa! PRE REGISTER FOR YOUR FREE TICKET BELOW, Just bring your ticket with you on the day to be entered! 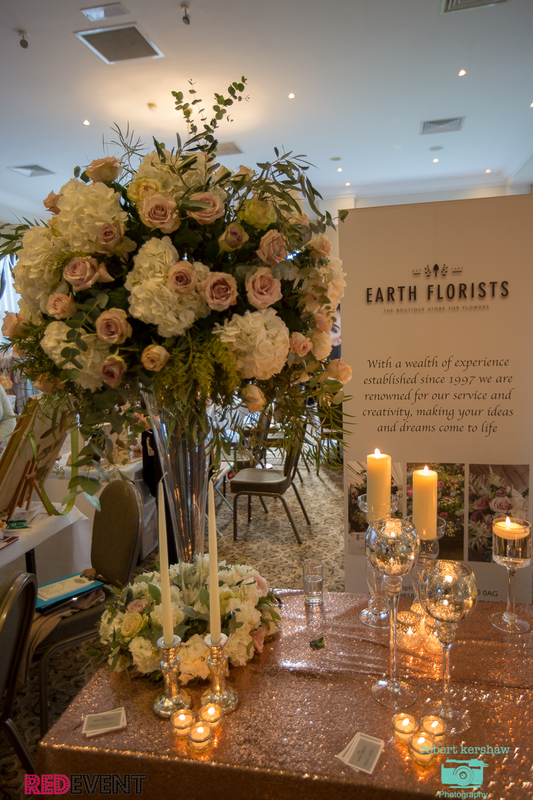 Our second February Wedding Fayre is at the Holiday Inn Ellesmere Port Cheshire Oaks on Sunday 26th February, 12 - 4pm. 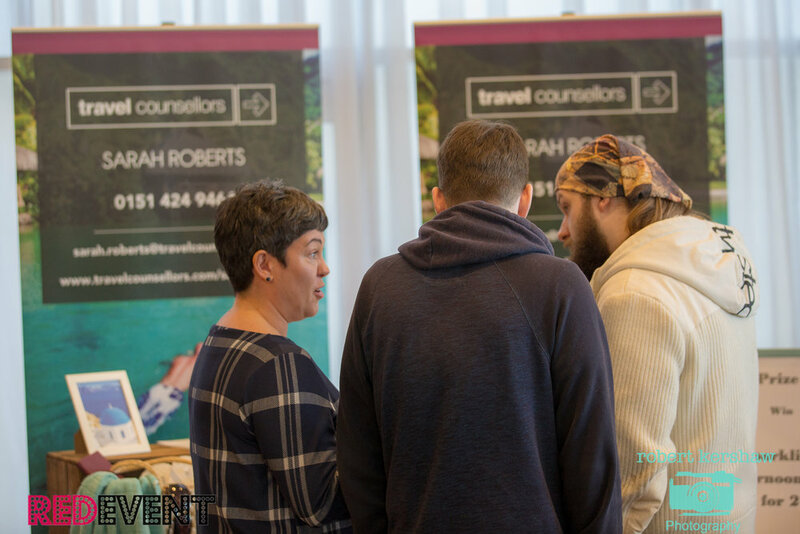 Their will be 35+ Professional Exhibitors giving you lots of expert advise on all your Wedding Ideas On this beautiful island Hotel surrounded by water canals!